NYT: Pentagon Admits UFOs are Real!! The US Government has now admitted that it (the Pentagon) studies UFOs! This little revelation came to light a couple of days ago this past Sunday in an investigative article by the New York Times. For decades now Americans have been told that UFOs just aren’t real by government investigators. 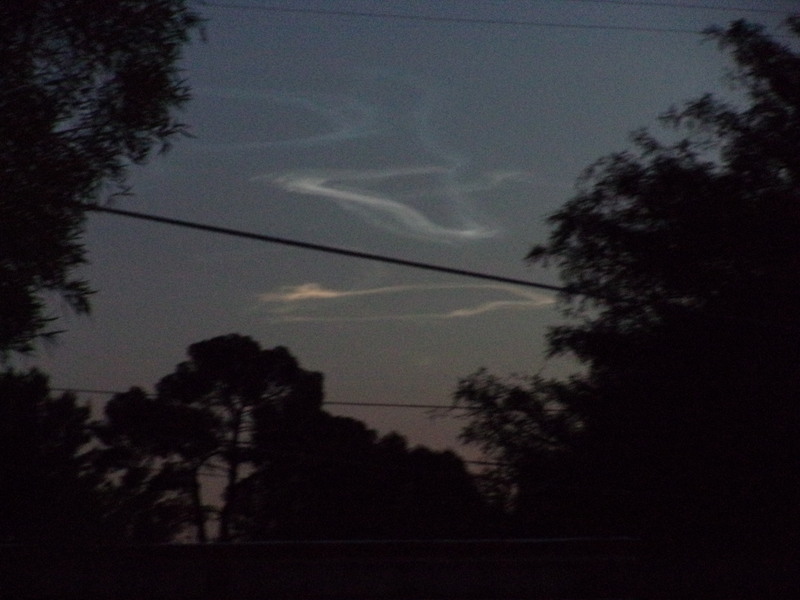 Ball lighting, mass hallucination, car lights, swamp gas (even though the nearest swamp was 500 miles away), and many more “explanations” have been given by the government to people reporting UFOs. Now it appears following the governments admission that none of these “explanations” are true at all. Why am I NOT surprised? A massive decades long campaign has been waged against people reporting UFOs in an effort to discredit and marginalize them in the USA to the point that people reporting UFOs are simply dismissed as “tin foil hat wearing crackpots.” Apparently, that is not true either! The Pentagon has now OFFICIALY confirmed that there “was” a $22 million government program to collect and analyze “anomalous aerospace threats” which is gov-speak for UFOs (ASV is another gov-speak term for UFOs also. 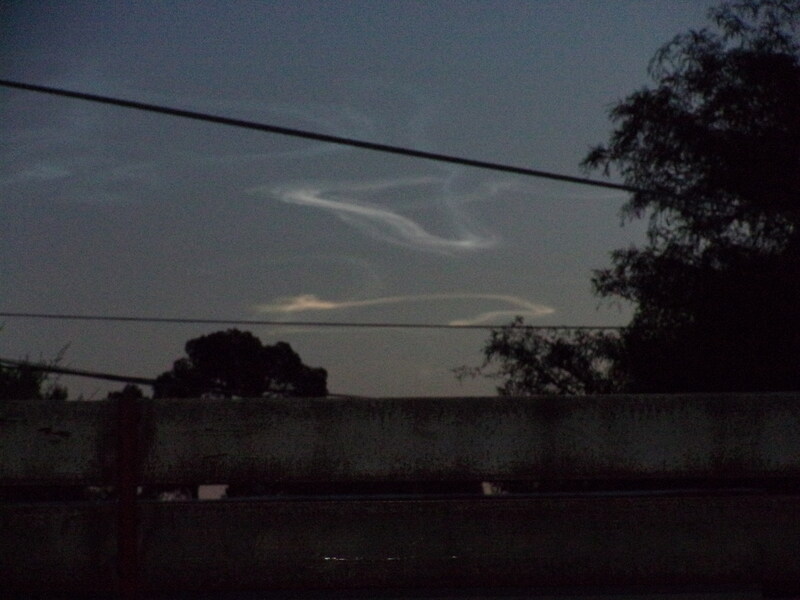 It means “alternative space vehicle.”). 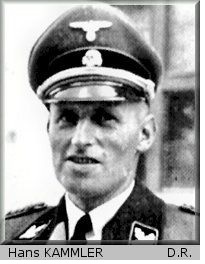 In Search of Hans Kammler…..
Nazi SS General Hans Kammler was in charge of Hitler’s advanced weapons from 1944 onward including the Me-262 jets, V-2 rockets, and more exotic weaponry. After WW2 he “disappeared” as in off the face of the planet! No one is quite sure just what happened to him but neither he nor his remains have ever been found anywhere on the planet. Theories about what happened to him range from suicide to escaping to Argentina, hiding out at a secret Nazi base in Antarctica, to using the Nazi Bell to get to another planet. Some theories suggest that he may have been part of the US Operation Paperclick which brought Nazi scientists to the US after the war such as Werner von Braun. I’ll address these theories later but for now let’s take a look at just who Kammler was. Economics and Administration (WVHA) of the SS. In that position he was placed in charge of designing and constructing concentration camps and, indeed, that’s how he first came to the attention of Hitler and Goering. Kammler had hand drawn plans for an extermination camp and those plans were shown to Hitler and Goering who ordered him to build it. And he did. 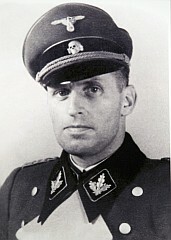 Kammler was a university educated engineer and he joined the SS in 1942. He was placed in charge of designing extermination camps including gas chambers and crematoria. He later became a deputy of Oswald Pohl in the WVHA which oversaw the administration of the death camps. Following the Warsaw Ghetto Uprising in 1943 Kammler was put in charge of overseeing the demolition of the ghetto in retaliation toward the Jewish people there for their uprising. Kammler was also put in charge of constructing facilities for various Nazi secret weapons projects which included manufacturing plants and test stands for the Messerschmitt Me 262 and V-2. After the allies bombed Peenemunde, Kammler was given the task of moving this weapons production plant underground. The facility then became known as the Mittewerk plant which also contained a concentration camp complex for housing slave labor used for production and construction. Kammler also designed and constructed the facilities at Jonastal and Riesengebirge used for nuclear weapons research and the facility at Ebenee used to develop a reported V-2 being modified into an ICBM (Intercontinental Ballistic Missile) which would have been able to reach the United States. In 1945 Hitler put Kammler in charge of all missile projects and a month later he was placed in charge of all Nazi aerospace programs as well. Kammler was one of the main players who made the Holocaust possible and he was also one of the main players who made Nazi Super-weapons possible. Kammler was also the man who designed and oversaw the construction of the massive gas chambers at the Nazi death camp known as Auschwitz. highly ambitious man eager to get to the center of Nazi power. He was along with Himmler (chief of the SS) when Himmler visited Auschwitz in 1942. He was the man who explained to the SS Chief how the death camp would be expanded and how gas chambers at neighboring camps would also be expanded. 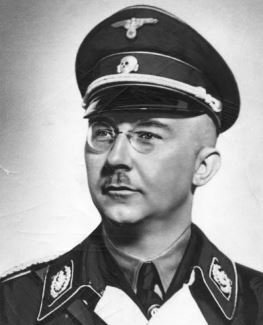 It was perhaps during that visit that Kammler learned rather quickly that Himmler was not a man who liked to be bothered by difficulties but one who wanted “positive and optimistic” reports. In April of 1945 Hitler considered making Kammler head of the Luftwaffe (Nazi air force) but there was one problem. By 24 April 1945 SS General Hans Kammler had already disappeared and was nowhere to be found! !